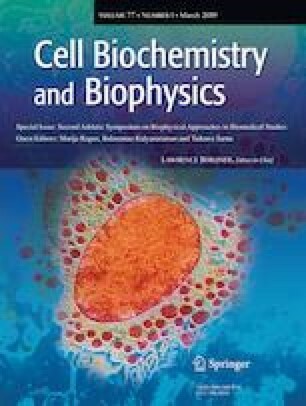 A brief review on the applications of Mössbauer spectroscopy in biomedical research discusses the results of more than fifty years of experience in this field. Basing on the numerous results the main directions of biomedical applications of Mössbauer spectroscopy are considered as follows: 1) studies of the quantitative changes of iron-containing biomolecules related to pathological processes; 2) studies of the qualitative changes in iron-containing biomolecules related to pathological processes; 3) studies of the effect of various environmental factors (physical, chemical, and biological) on iron-containing biomolecules; 4) studies of metabolic processes by means of analysis of the Mössbauer nuclides pathways in organisms; 5) studies of dynamic processes; 6) studies of pharmaceutical compounds and blood substitutes containing Mössbauer nuclides; 7) miscellaneous studies. Some examples of biomedical research using 57Fe, 57Co, 119Sn, 153Sm, and 197Au Mössbauer nuclides are presented. This work was supported by the Ministry of Education and Science of the Russian Federation (the Project # 3.1959.2017/4.6) and Act 211 of the Government of the Russian Federation, contract № 02.A03.21.0006.